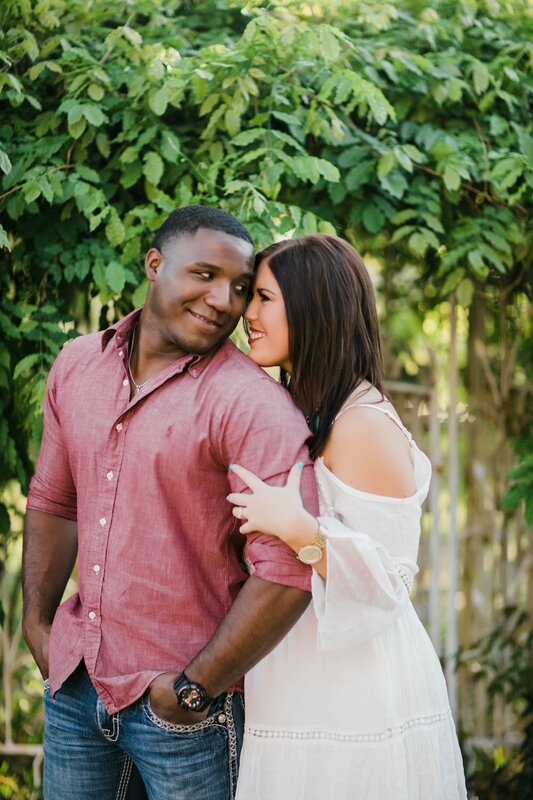 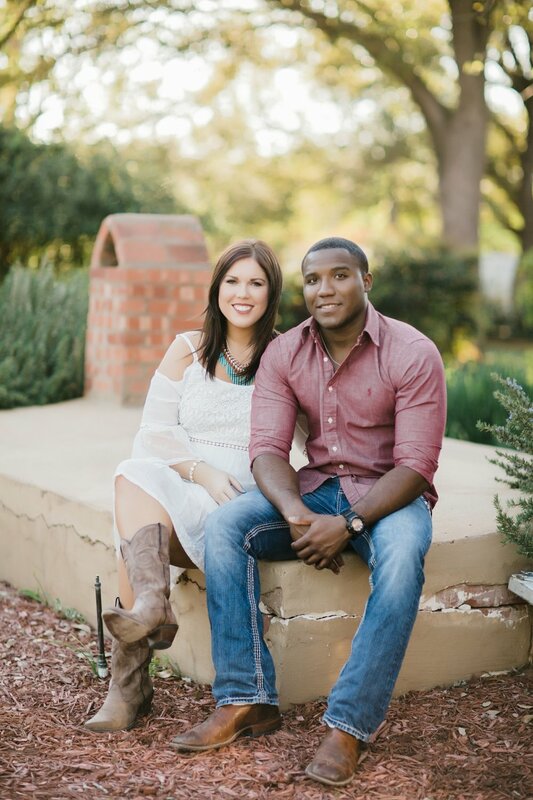 Shea & LaDontis were the winners of the engagement session I gave away this year at the KFDX Bridal Expo. 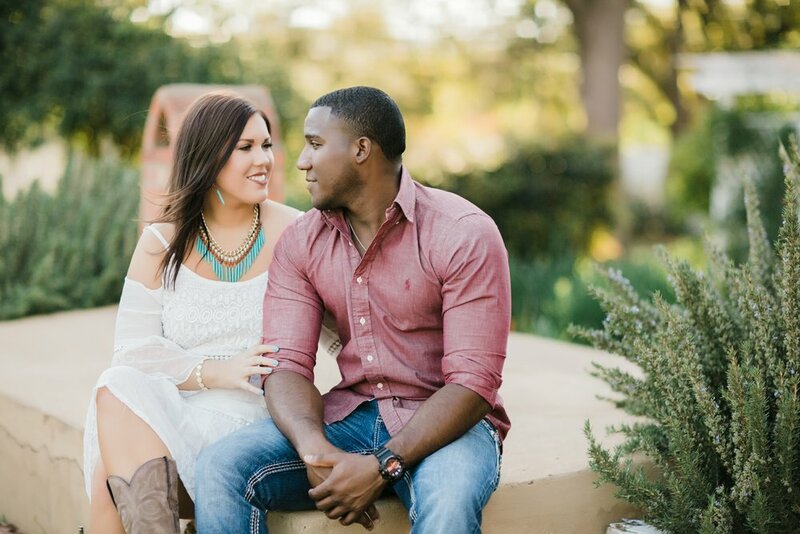 One of my past brides entered for them and won the session for them! 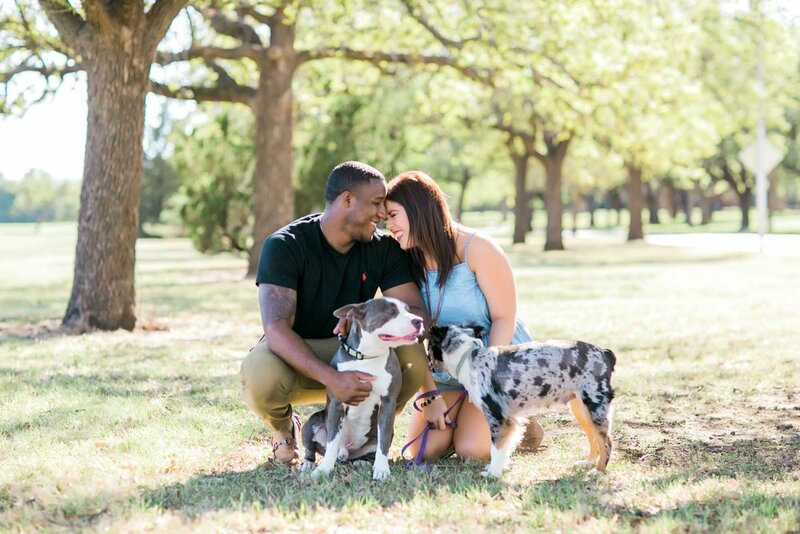 We had a great time getting to know them and their fur babies during their session.